Expert arborists with Over 20 years Experience In Professional Tree Care! Yuma’s hot desert climate can make tree care a challenge, which is why a periodic assessment by a professional arborist is important to the health of your trees. Pendleton Tree Service is open Monday – Sunday, all hours, and we can meet with you at your convenience to inspect your trees. We’ll look for infestations, broken limbs, structure and root problems, and landscaping concerns, including watering and drainage issues. We’ll give you an honest estimate, and we can prioritize the needed work to keep costs within budget. We’ll arrive on time for your appointment, keep focused on delivering what we agreed on, and thoroughly clean up the debris. We’re available to answer questions at any time, and we’re fully licensed and insured. 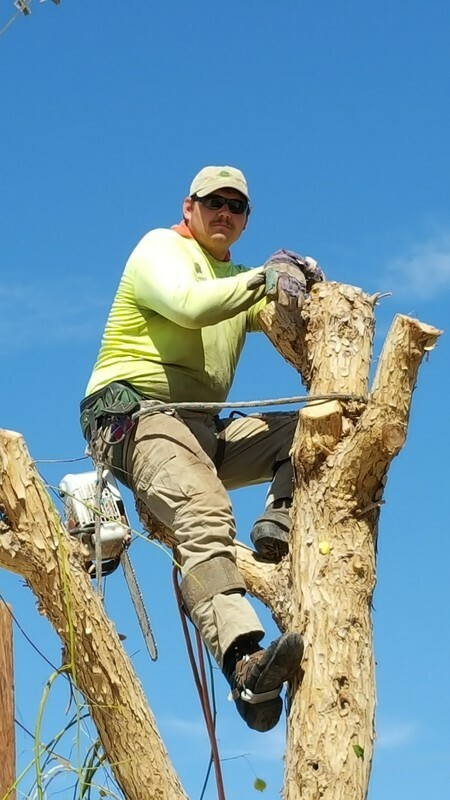 We’ve been in the tree care business locally since 2003 and in San Diego since the early 90&apos;s, and we will put those years of experience into your tree care. Call Pendleton Tree Service to schedule an appointment. We’re available to residential and commercial customers in the Greater Yuma, AZ, area.